Austin’s Eco-friendly, green day spa that offers a holistic approach to massage and skincare using organic products. Relax and rejuvenate in our tranquil ambiance while you receive professional therapeutic massage. We offer deep tissue massage, Swedish massage, couples massage, prenatal massage, ashiatsu bar massage, sports massage, detox steam massage and hot stone massage. We use natural organic oils and lotions with aromatherapy as you renew, revitalize and invigorate your senses. Our talented team customizes each session to fit your health care goals and needs. Maintain the beauty and health of your skin with regular care. Your initial consultation includes a complimentary skin analysis by our certified Aestheticians. 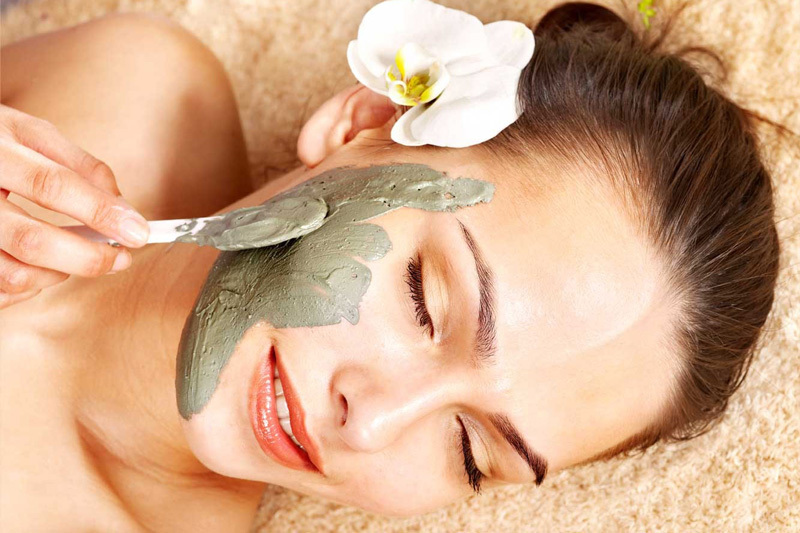 Experience the best organic spa treatments and Facials in Austin. Women, men and teens can all enjoy Organic Hungarian Facials, Anti-Aging Luxury Lift/Firm Skin Facials, Deep Pore Cleansing & Acne Facials, Signature Calming Facial, and Brightening Facials. 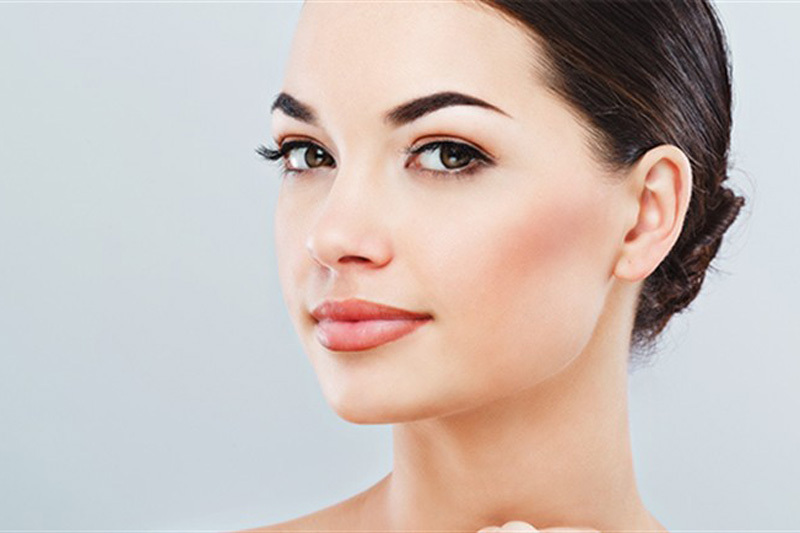 Advanced facials include Microdermabrasion, HydraFacial, BIO-Oxygen Facials, 24K Gold Facials, and PCA peels. 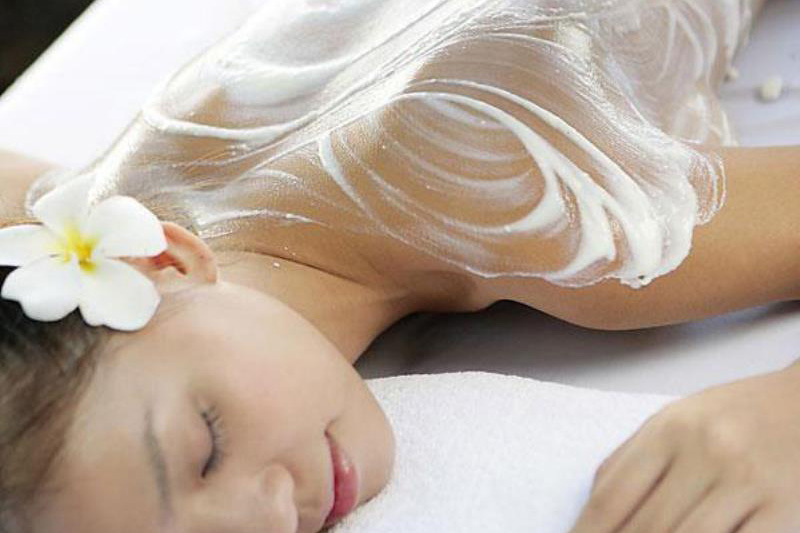 Body Treatments such as Organic Sugar Scrub and Vichy Shower Therapy enhance blood circulation and improves the vitality and elasticity of the skin. Combined with organic body exfoliation and steam, Vichy Therapy is healing to the mind and body as it energizes and detoxifies, leaving the mind rejuvenated and the skin soft and smooth. We’re here to help you relax and rejuvenate in a calm, peaceful and restorative setting. We offer a range of services including massage, body treatments, facials, hair removal, and spa packages. If you’re not sure exactly what treatment you’d like or have any questions, we’re available to take your call, describe our various services, and answer your questions.